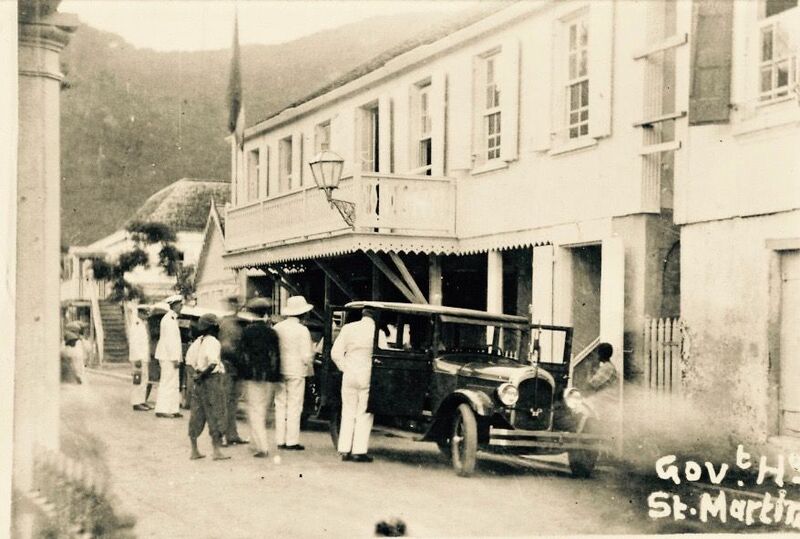 Holland House was one of the first hotel built in St. Maarten. 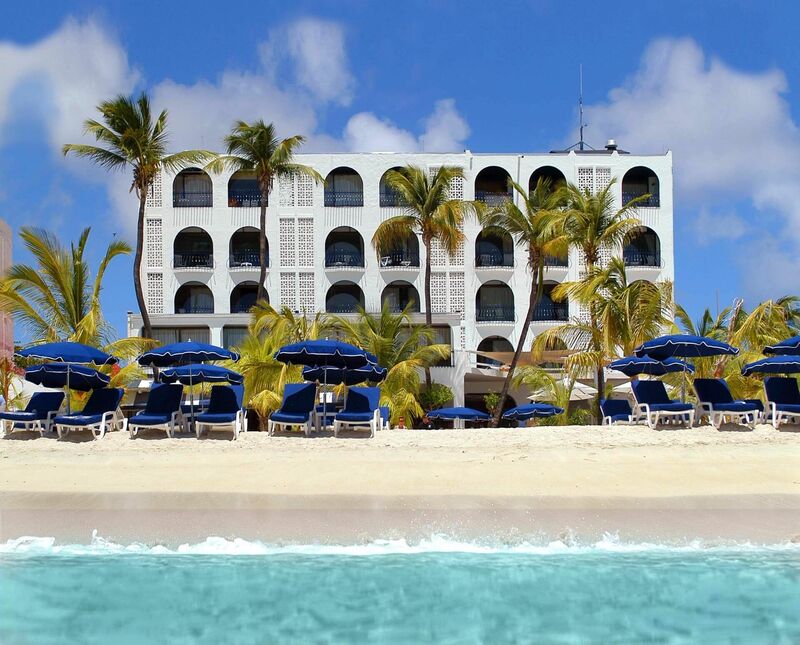 It is renowned as one of the best on Island and still today hosts Dutch celebrities and Ministers. 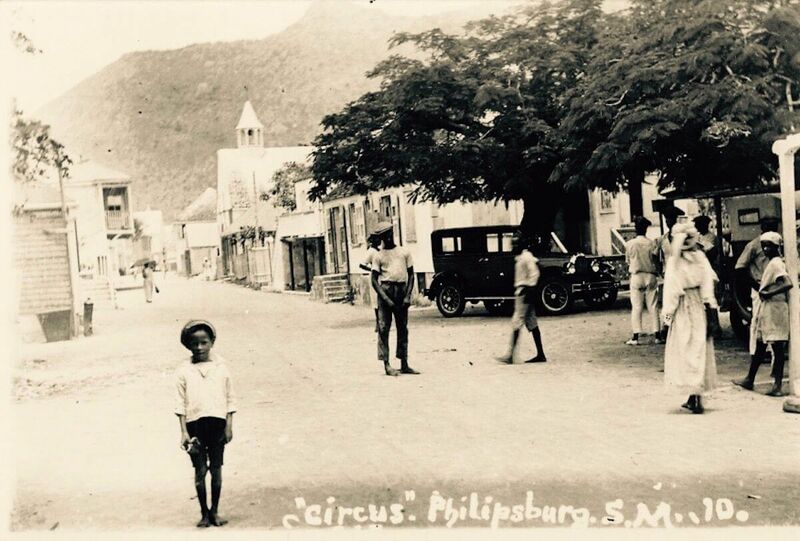 Philipsburg was and is in itself still a quaint little village where everybody knows your name. More than 120 years ago the governor was housed on the location the hotel is build. 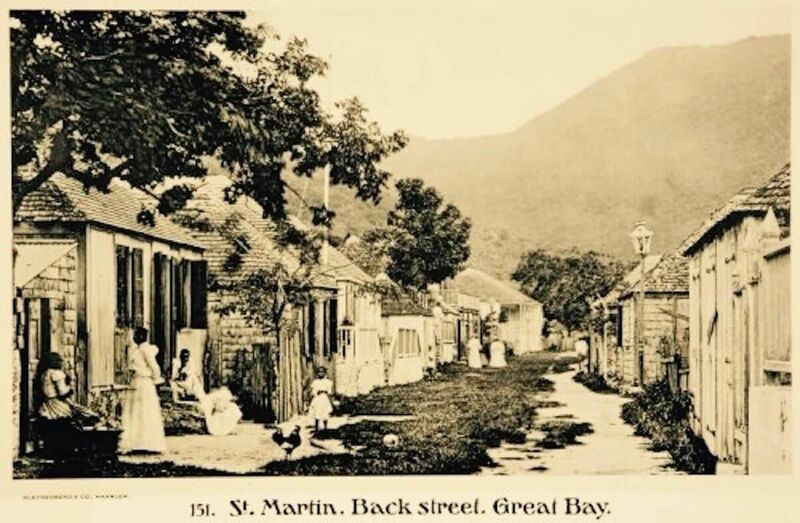 It's the heart of the Friendly Island and the birthplace of many Islanders. 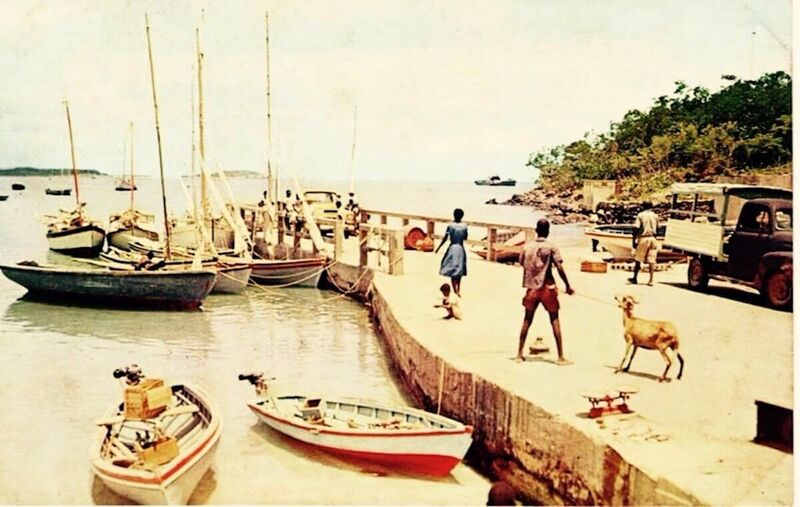 They grew up with fresh fish from the sea, fresh produce from the farm lands and spices that grow on the green mountainous hills. Today we still embrace the philosophy of freshness in the restaurant and our Chefs cook beautiful dishes with a mixture of European and of course Caribbean flavors.